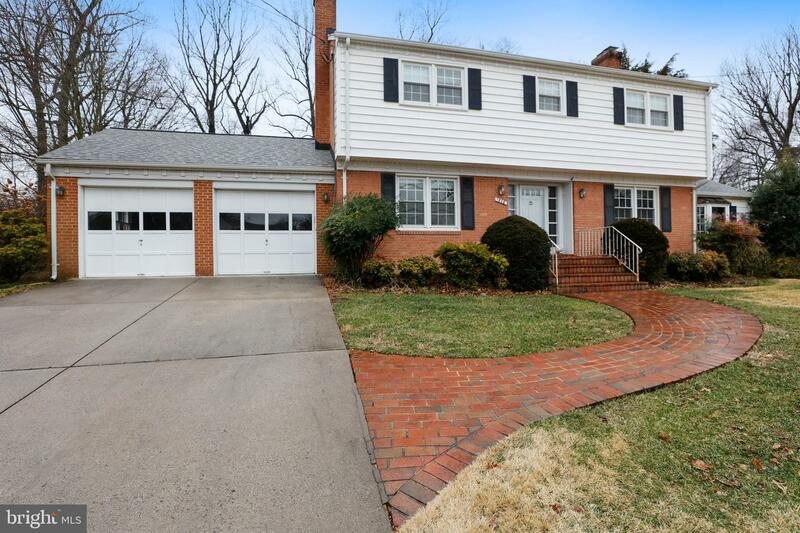 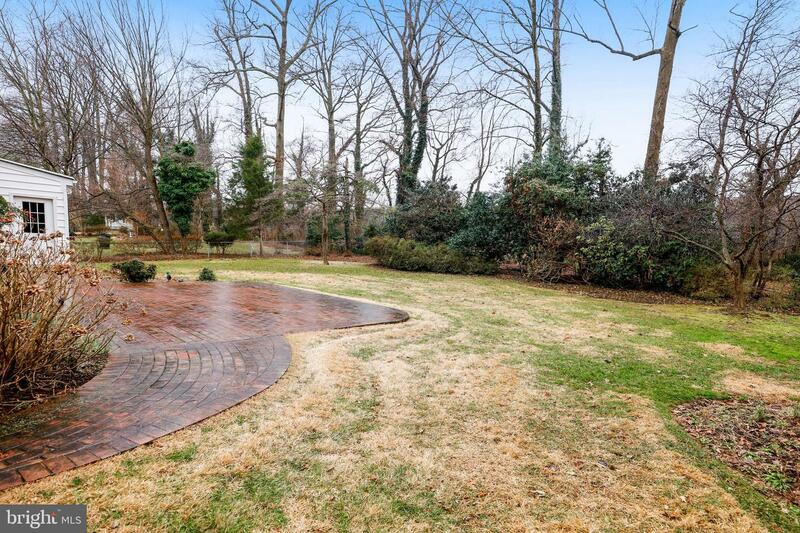 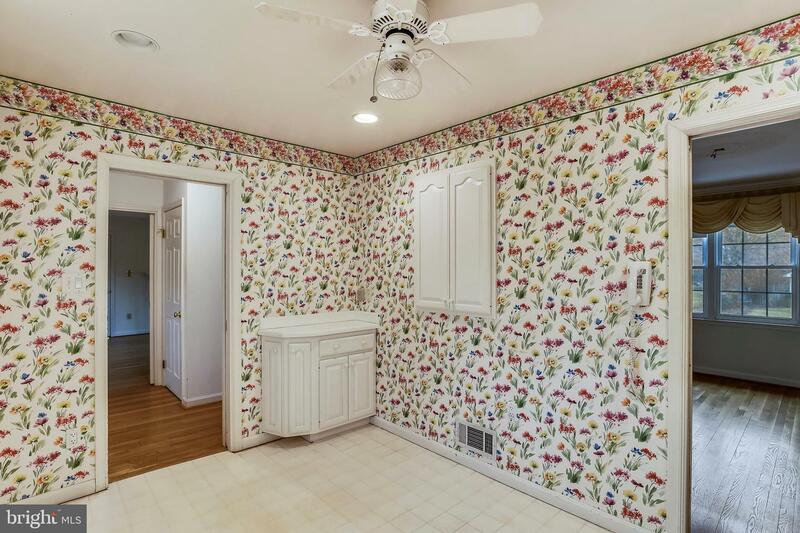 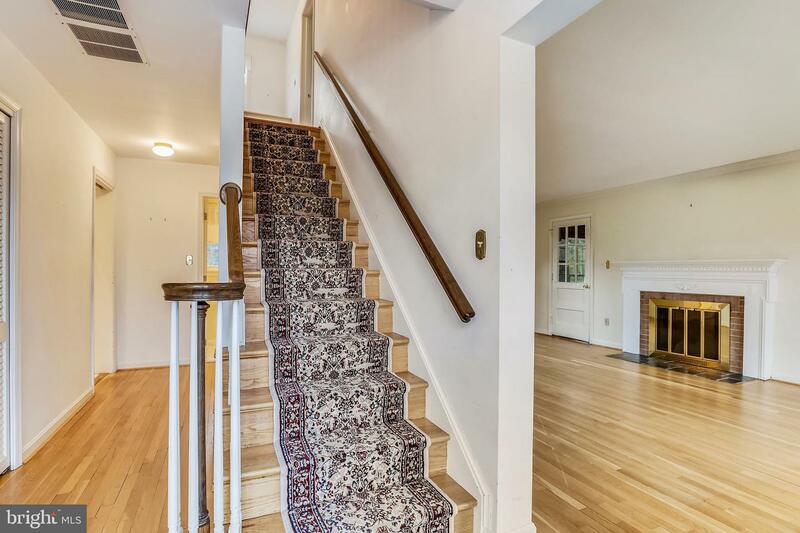 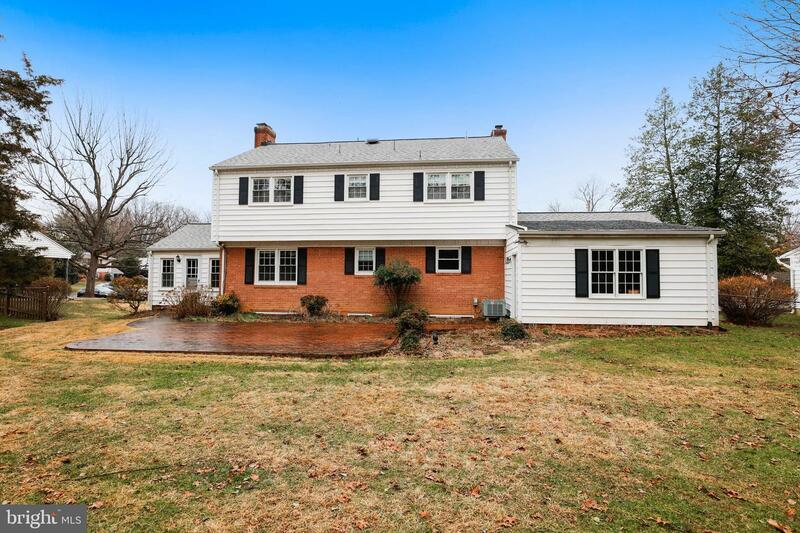 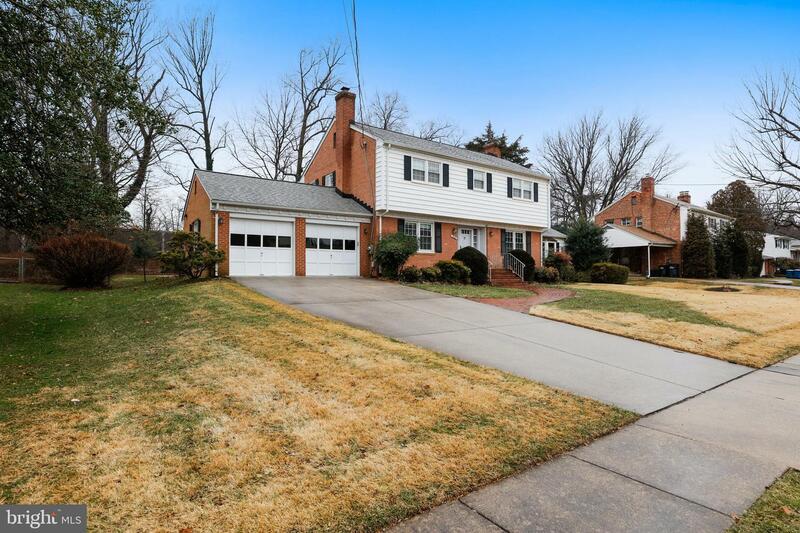 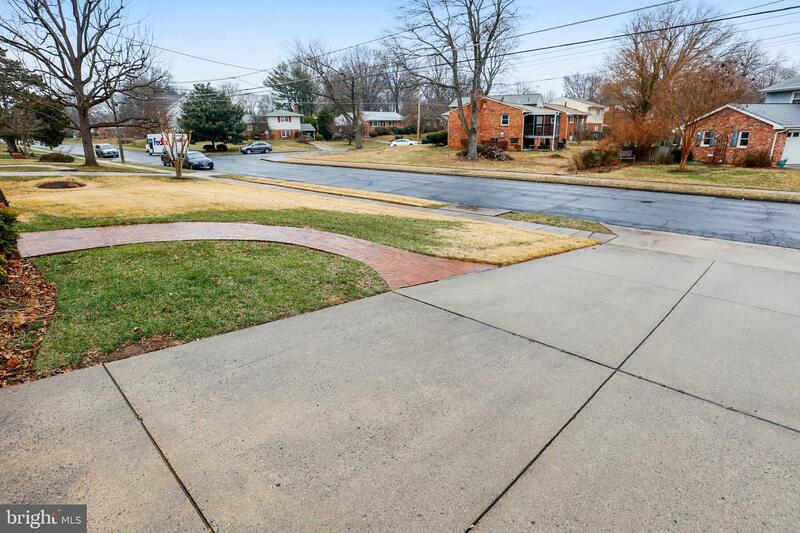 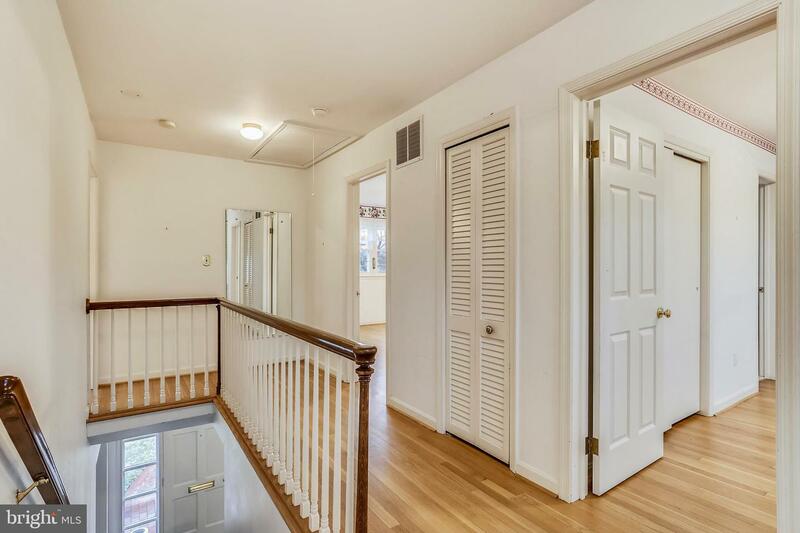 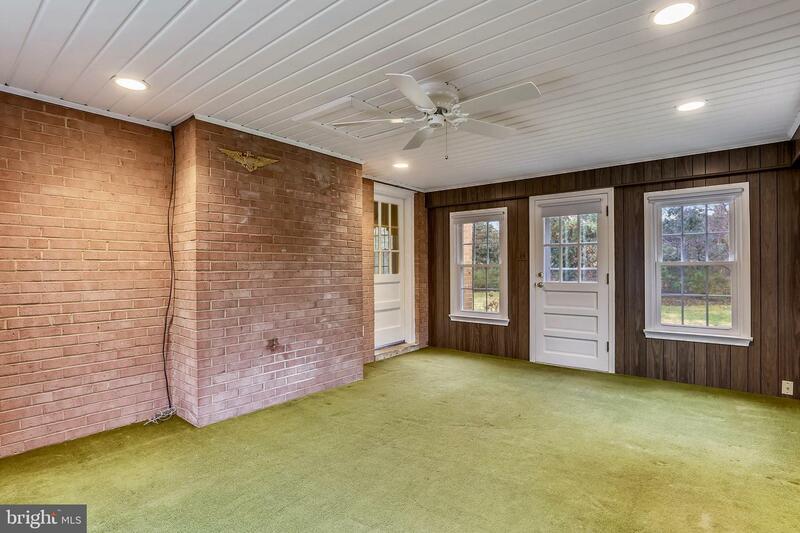 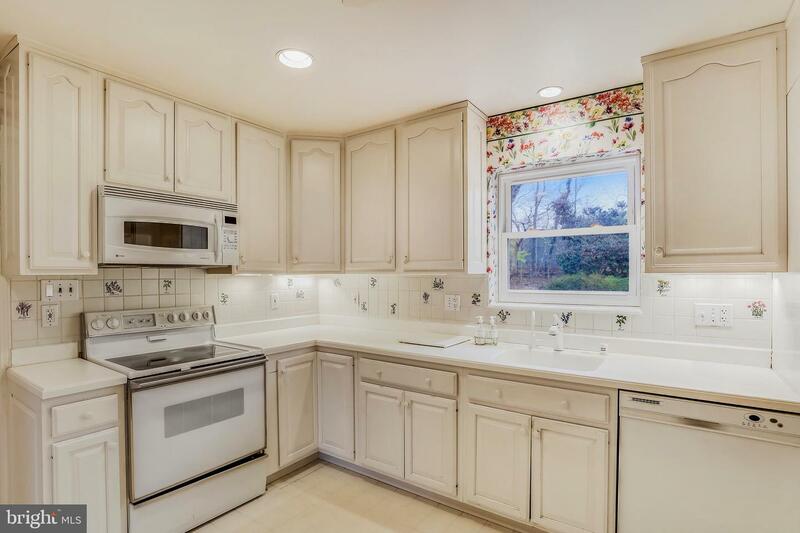 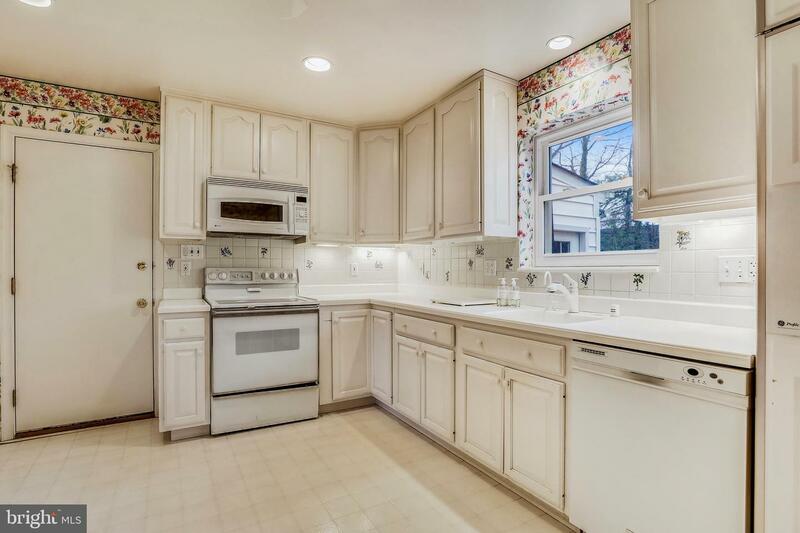 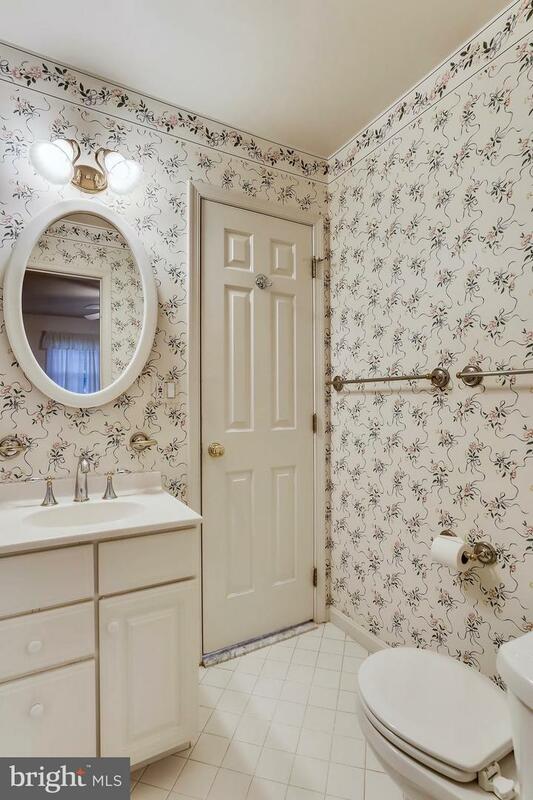 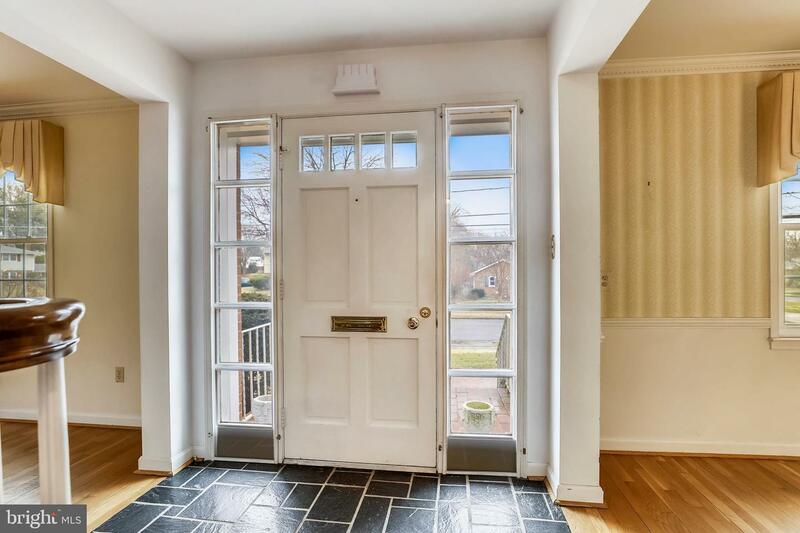 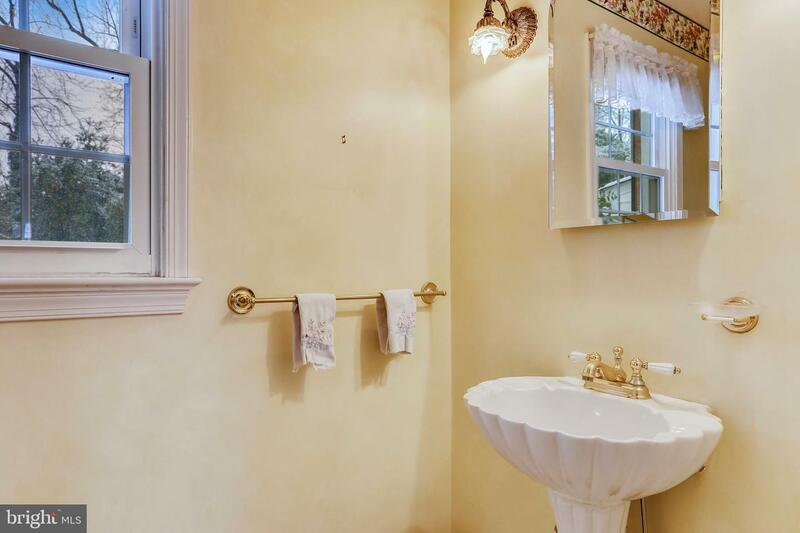 Solidly built, well-maintained colonial in one of McLean's most convenient neighborhoods. 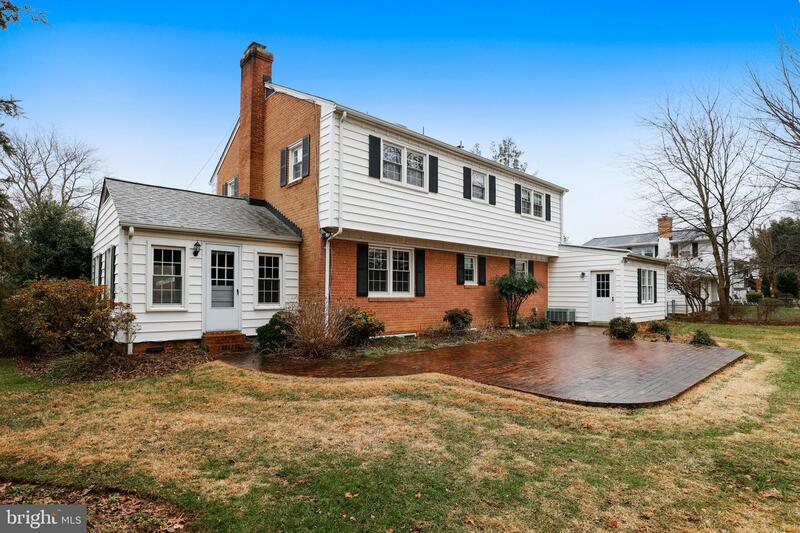 Close to Tyson's, I-66, 495, West Falls Church Metro and Tuckahoe Swim Club. 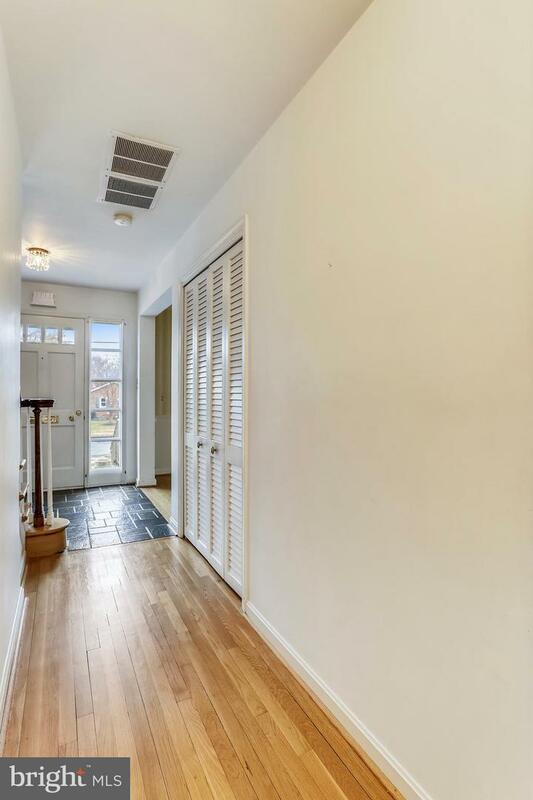 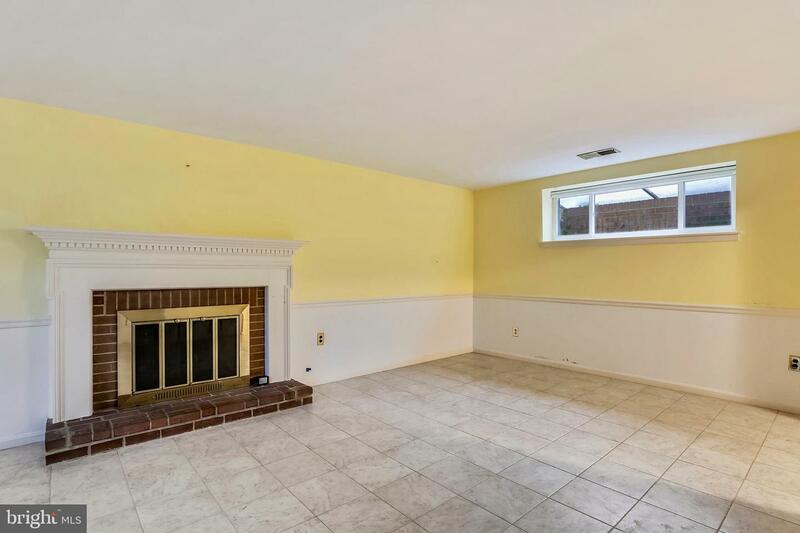 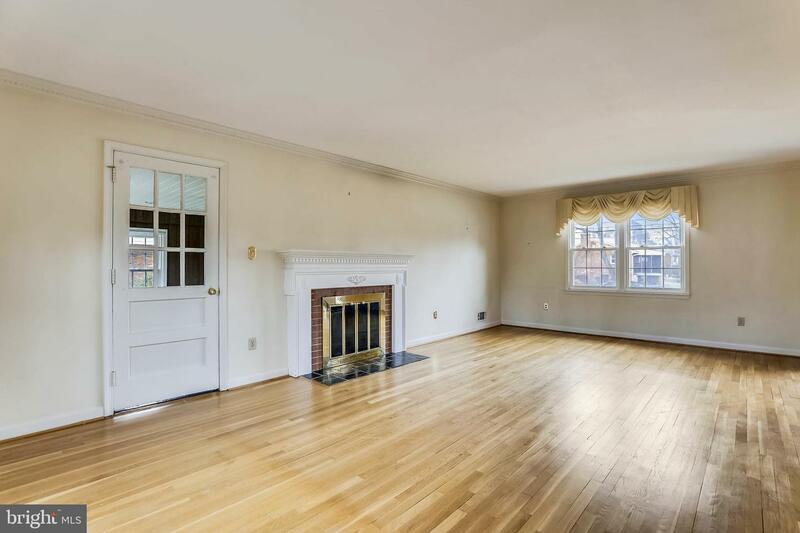 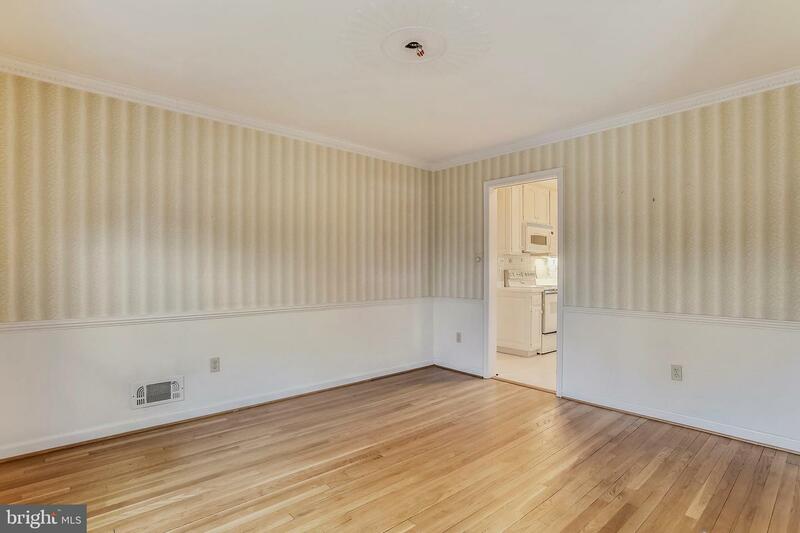 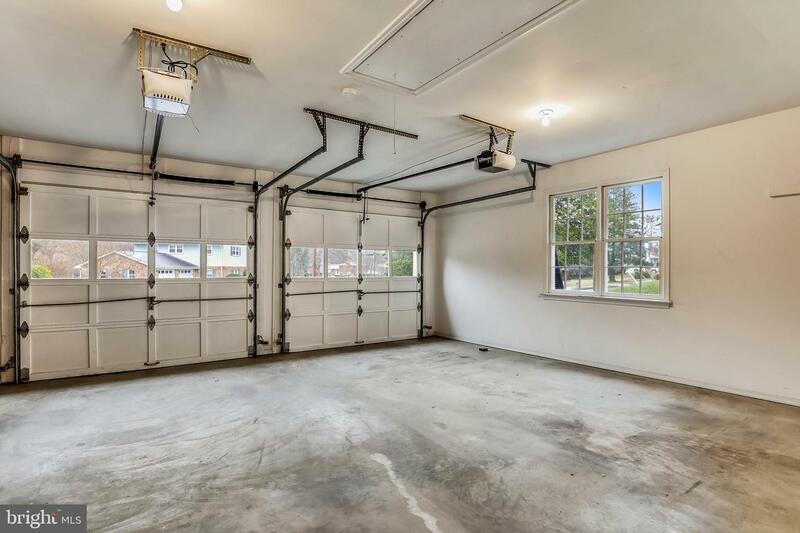 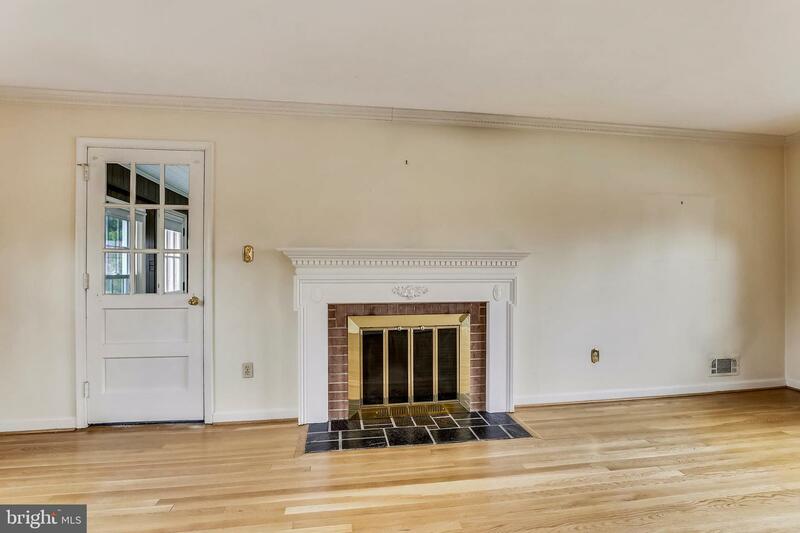 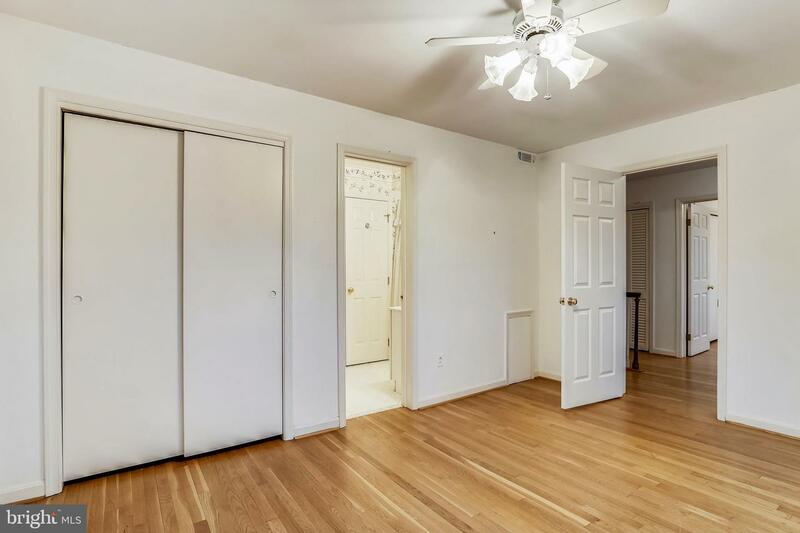 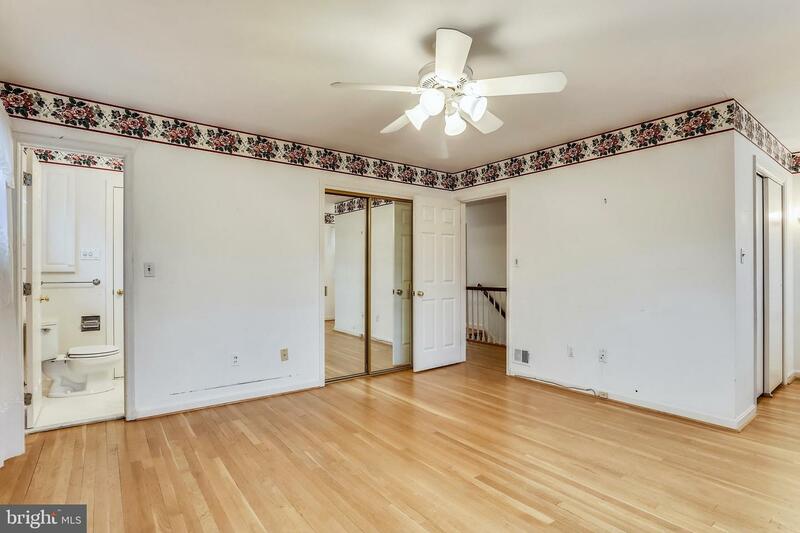 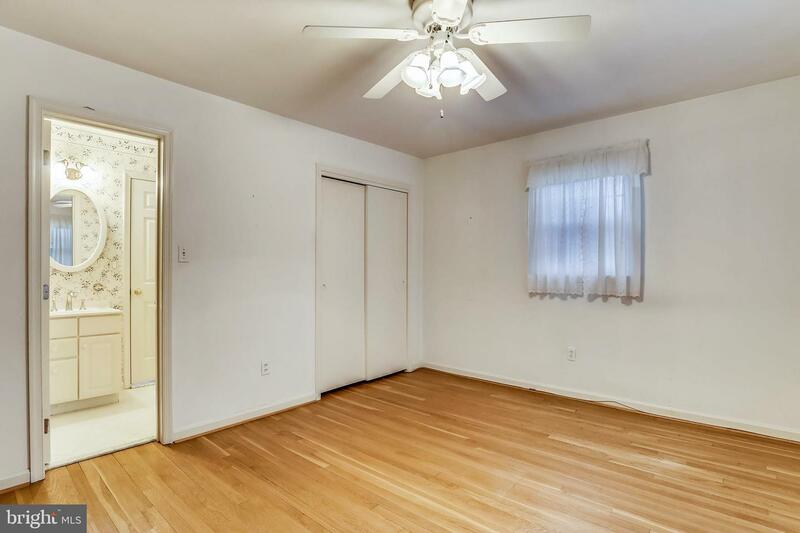 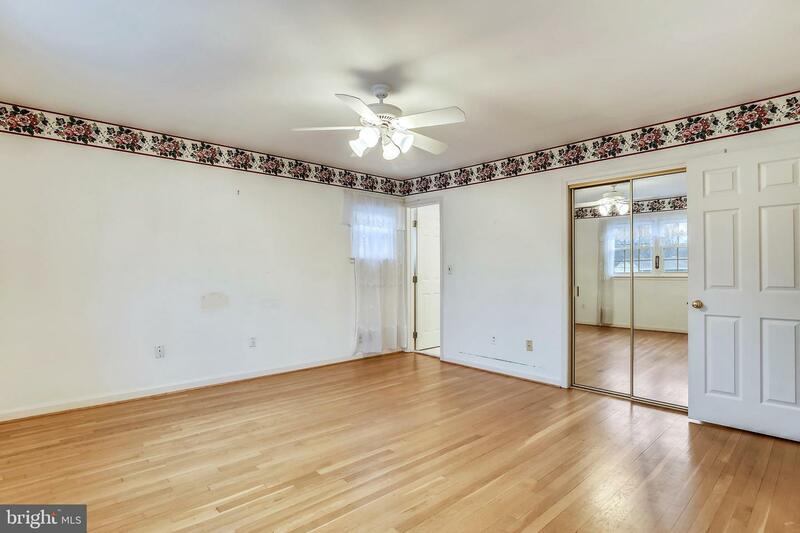 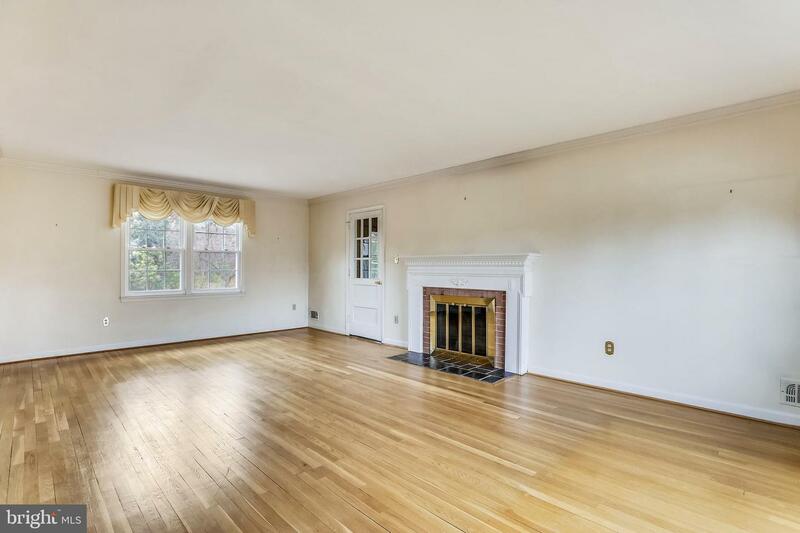 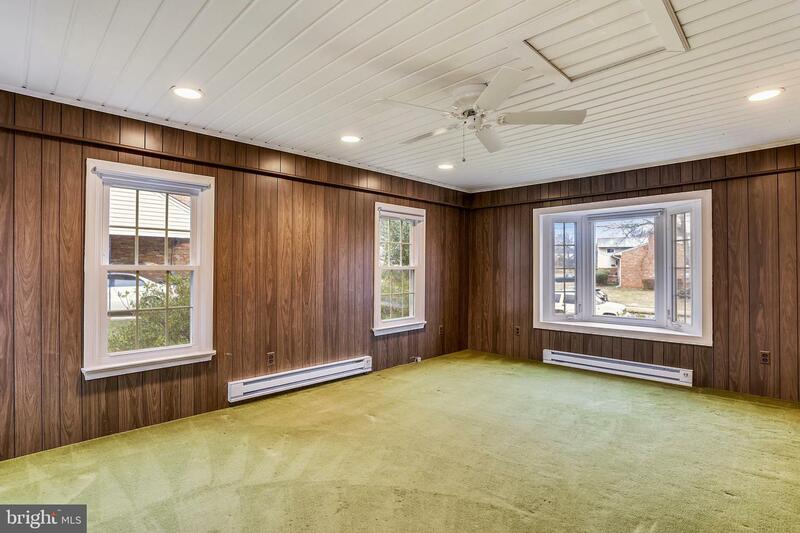 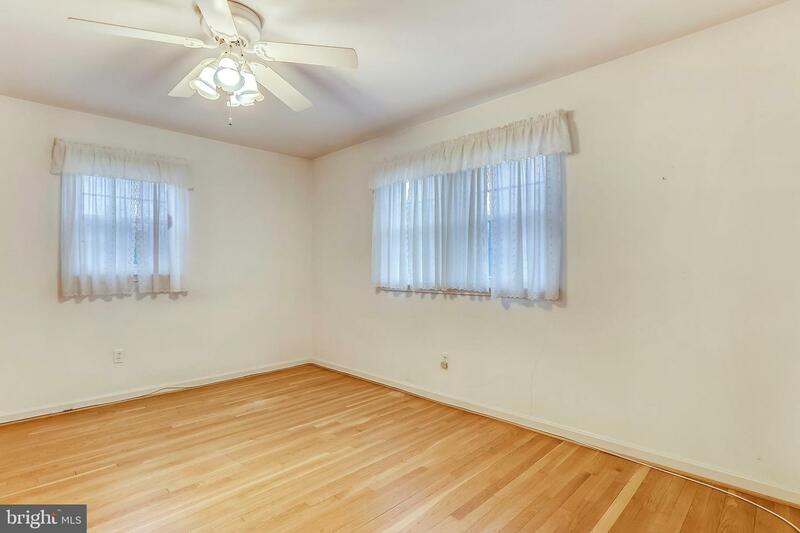 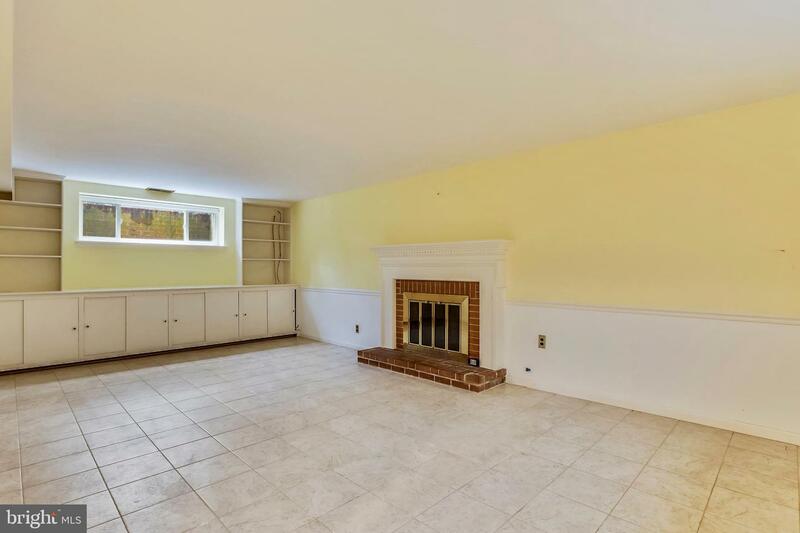 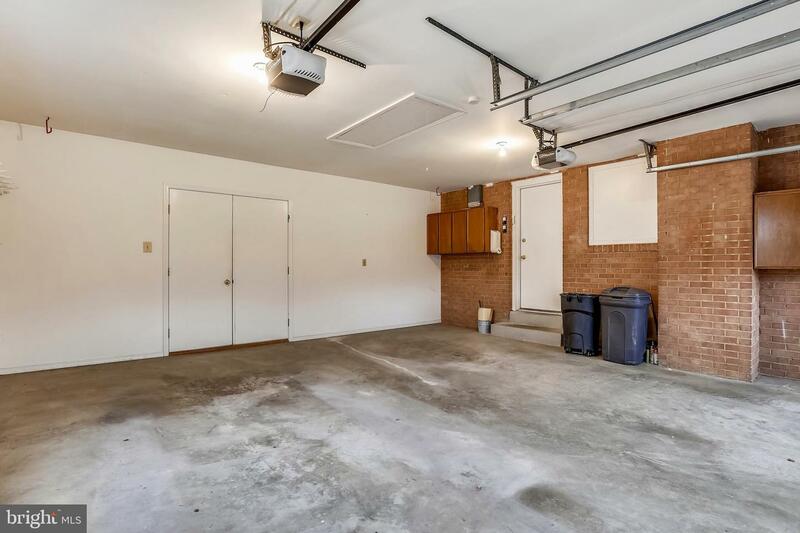 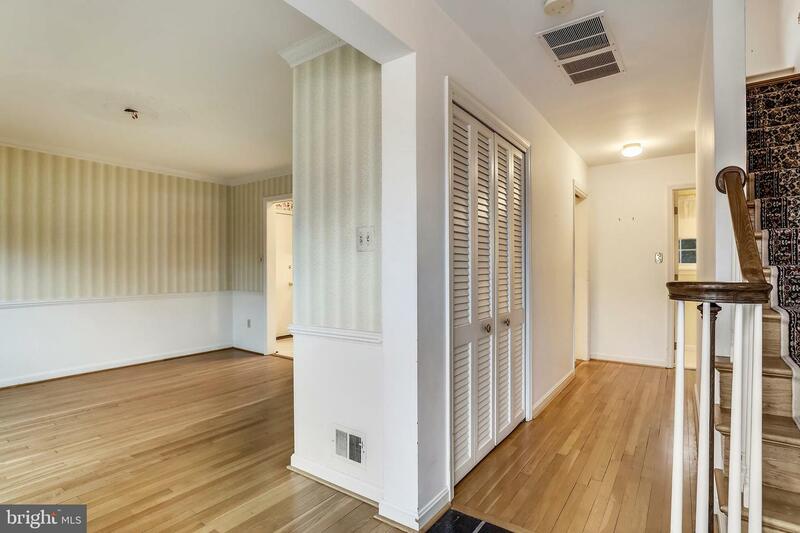 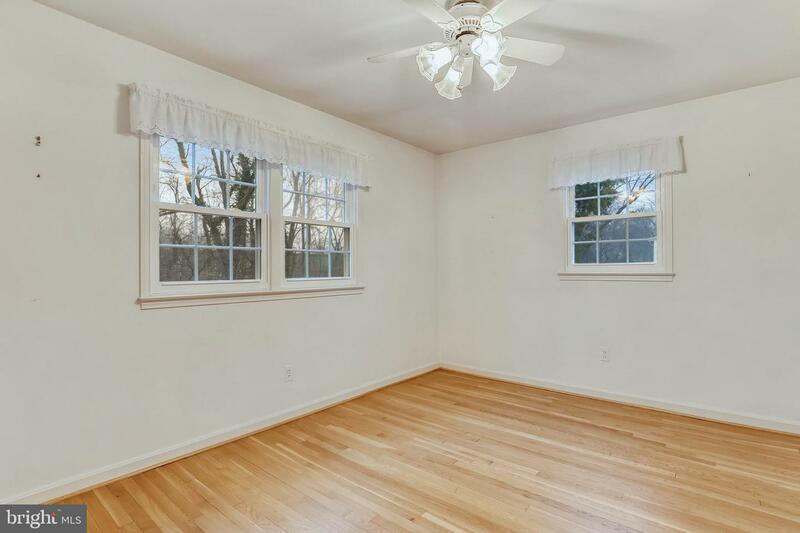 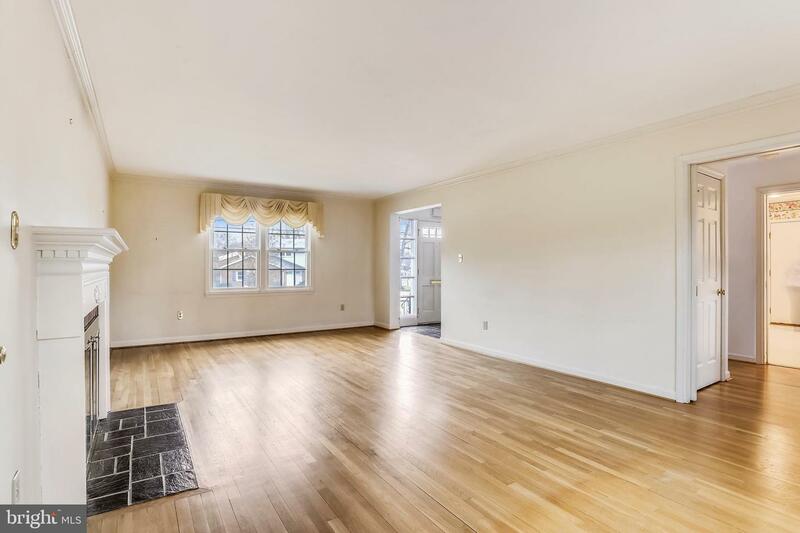 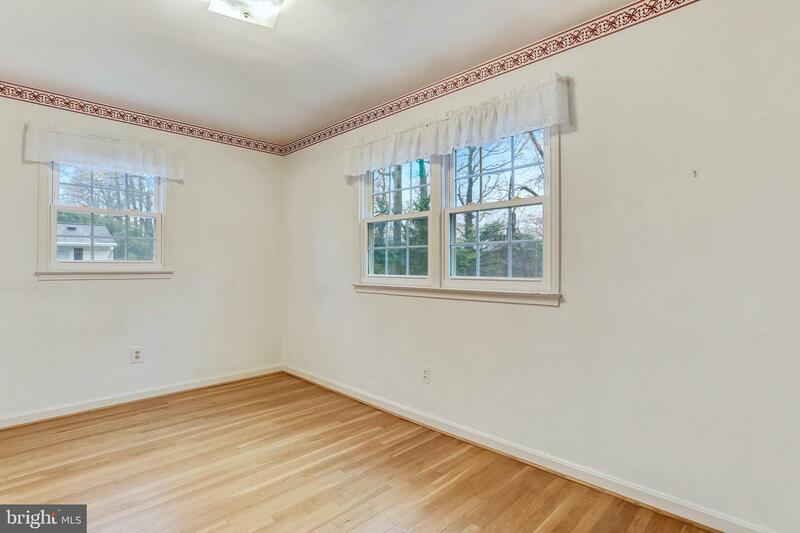 Hardwood floors, 2 Fireplaces, replacement windows and lots of built-in storage. 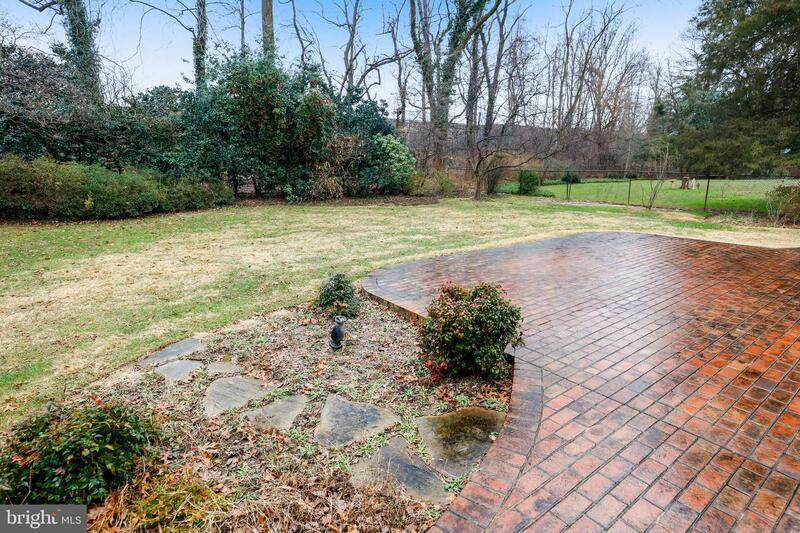 Large nicely landscaped flat backyard. 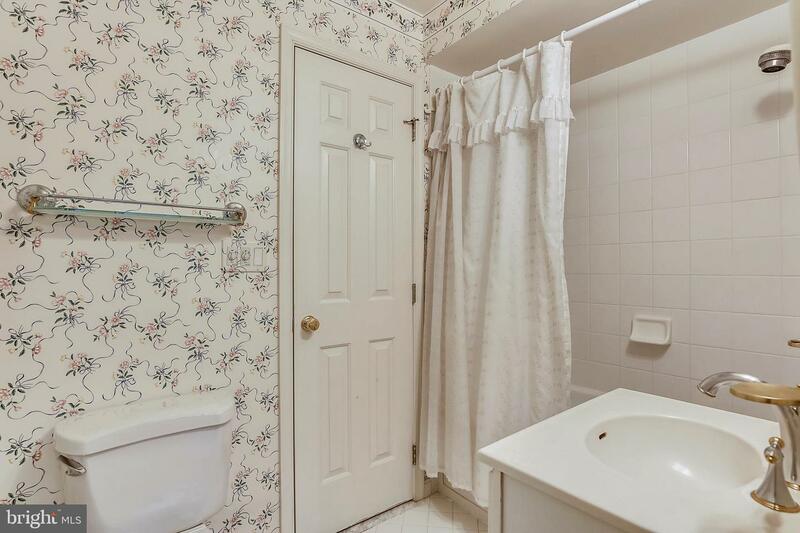 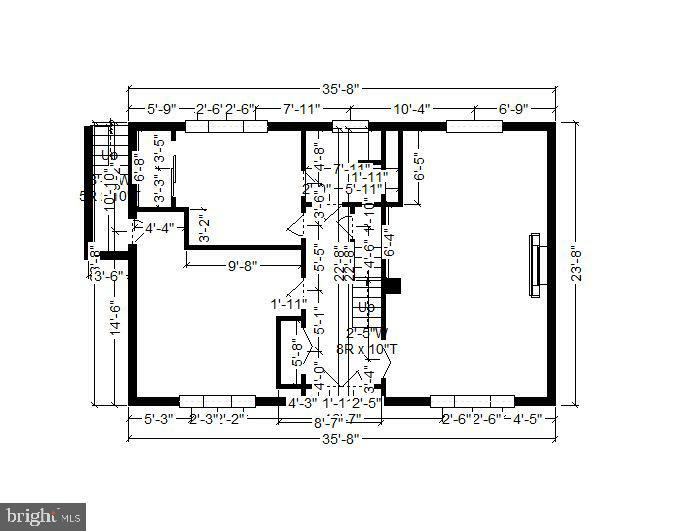 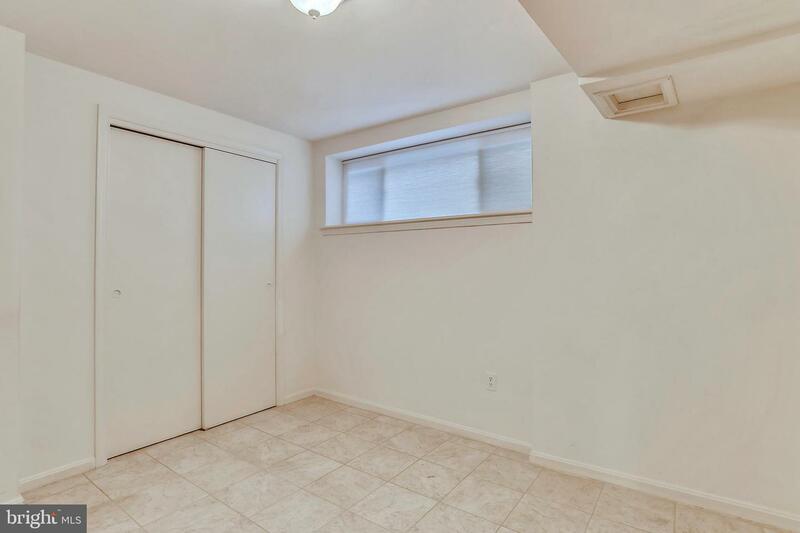 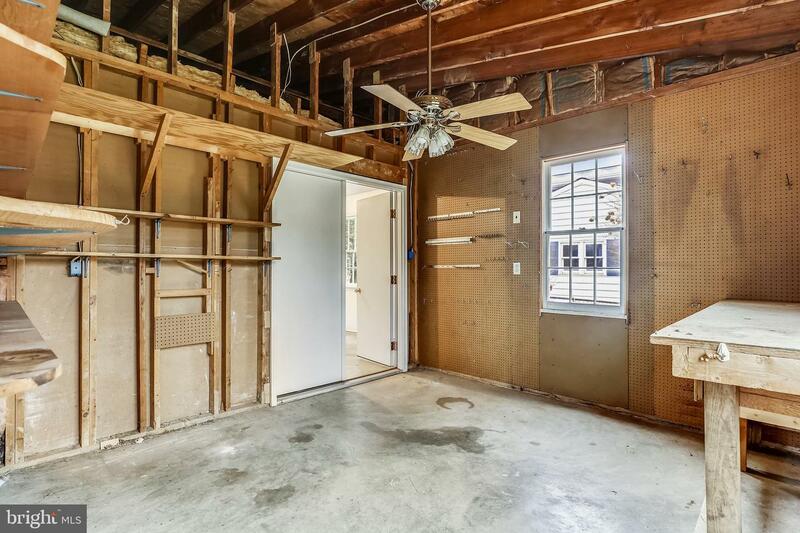 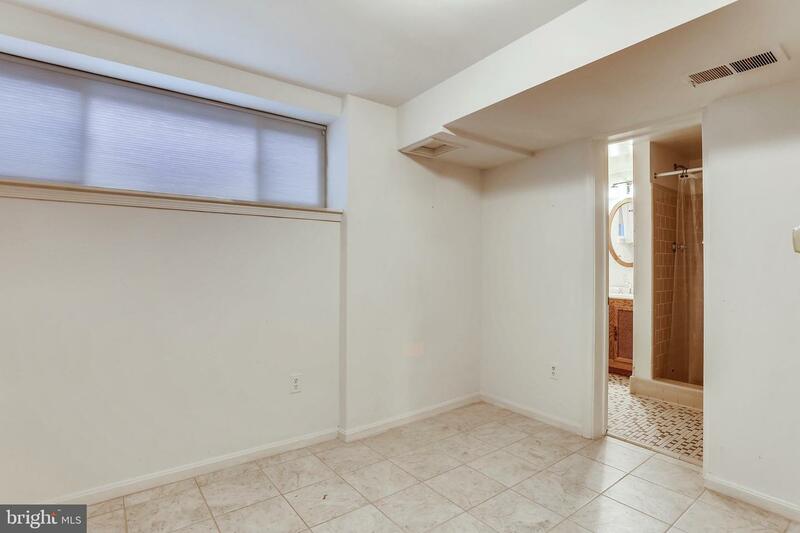 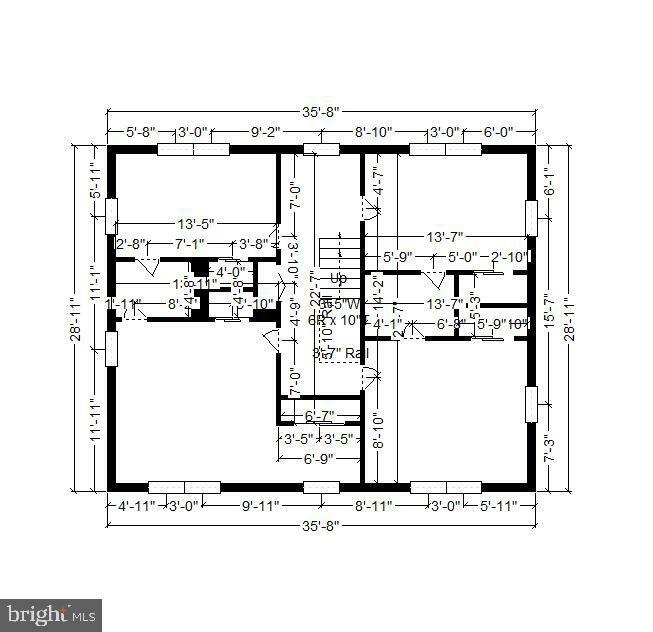 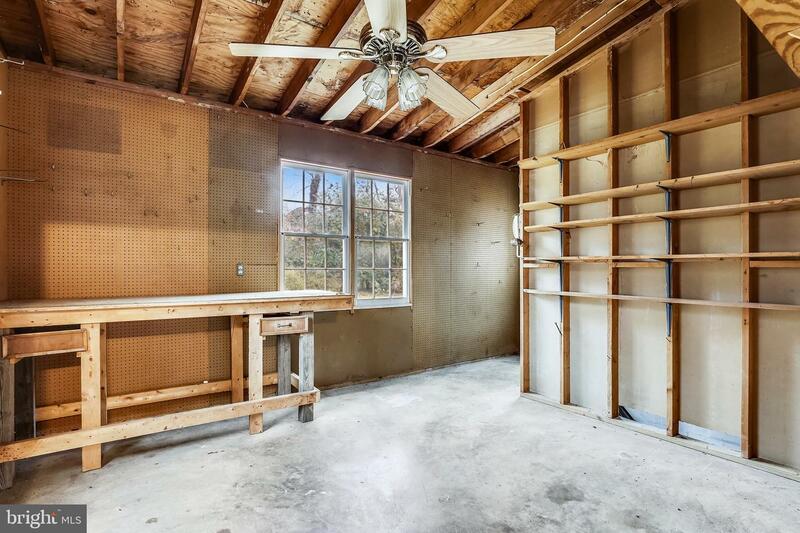 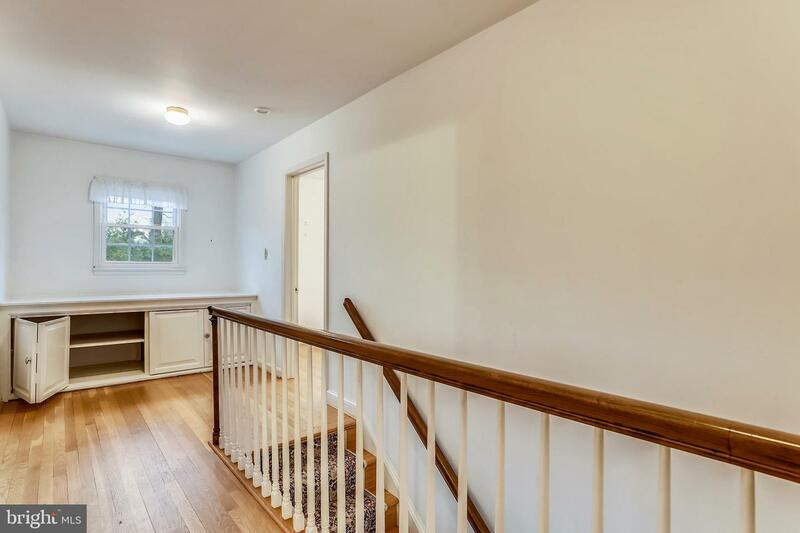 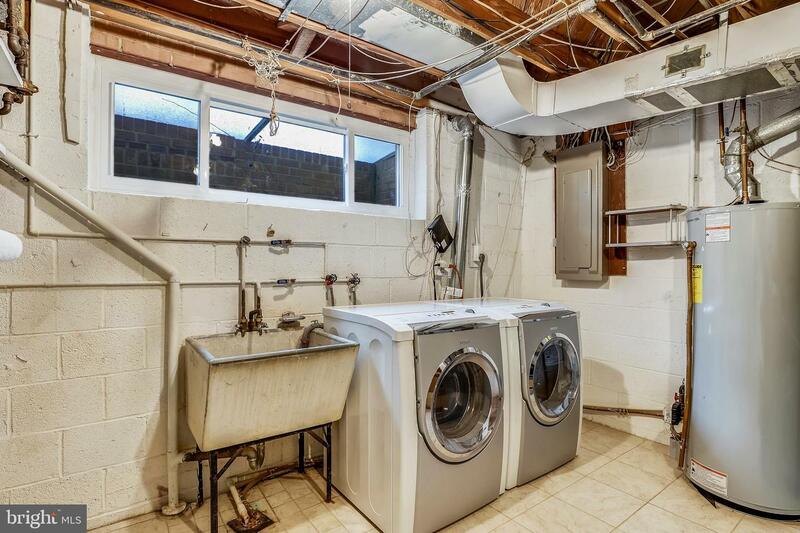 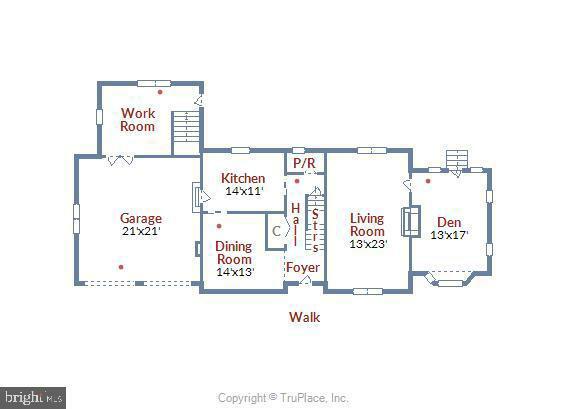 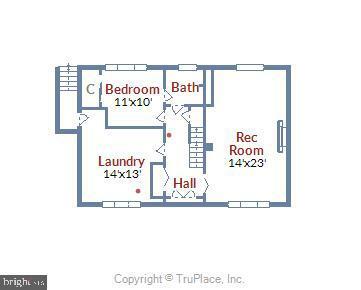 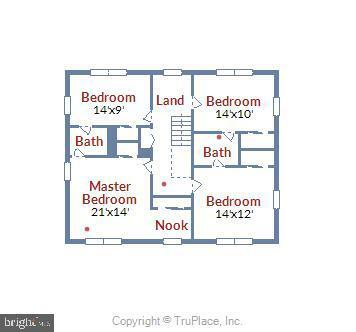 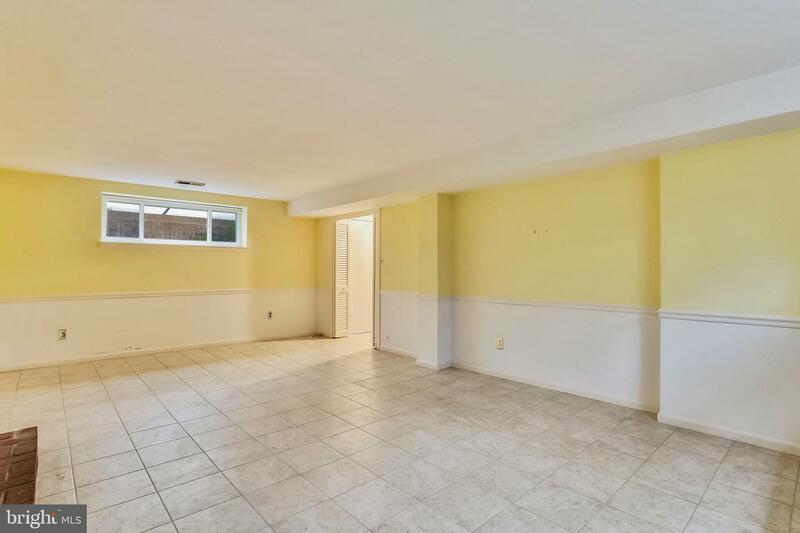 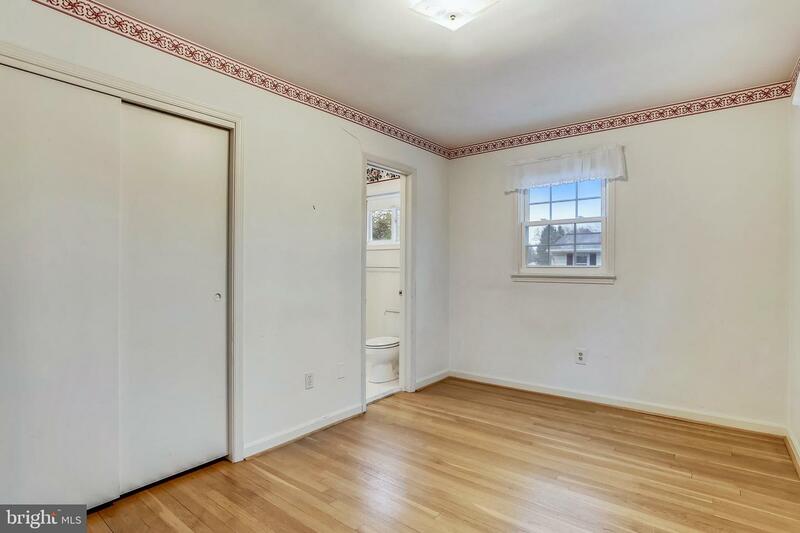 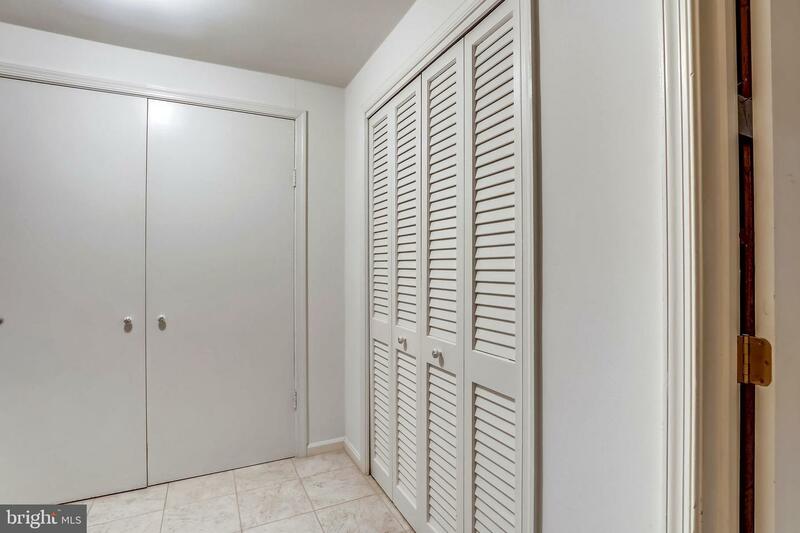 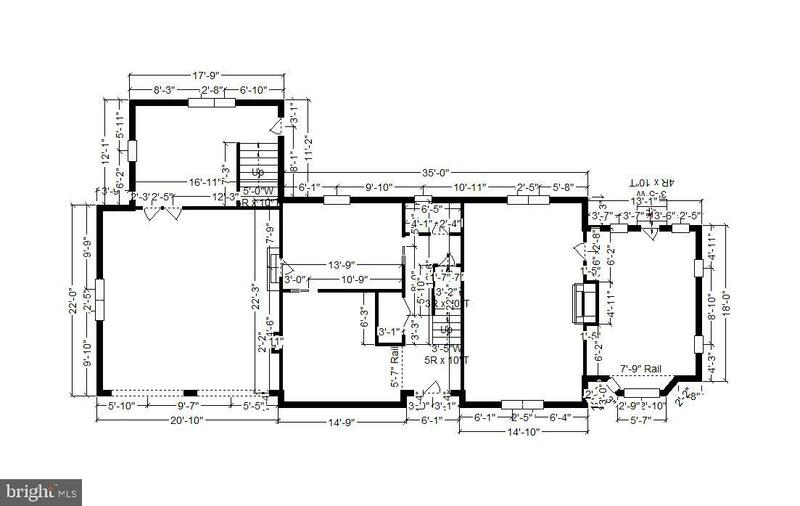 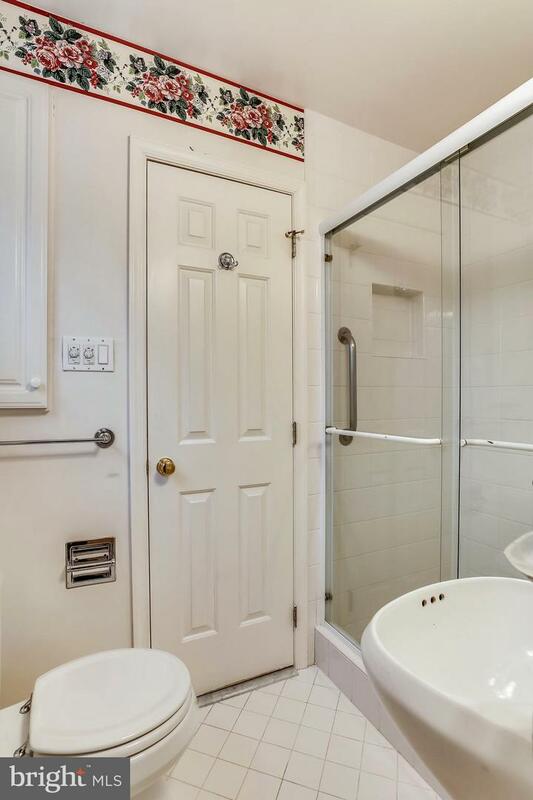 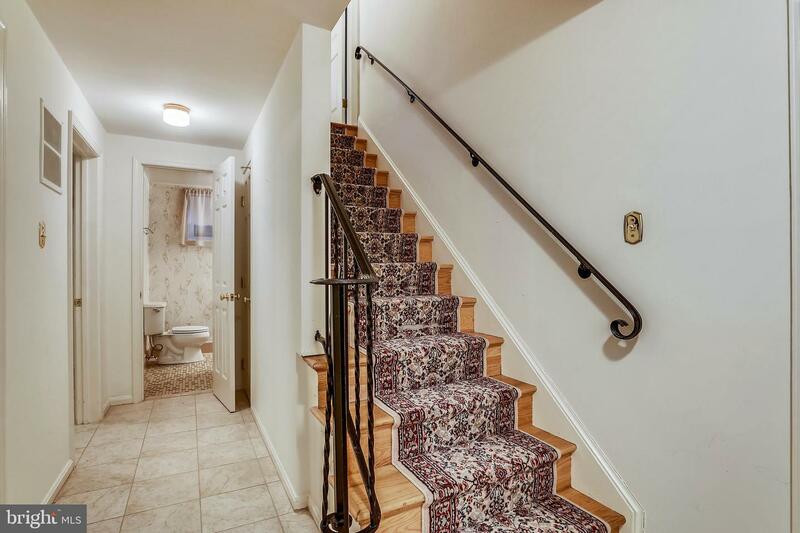 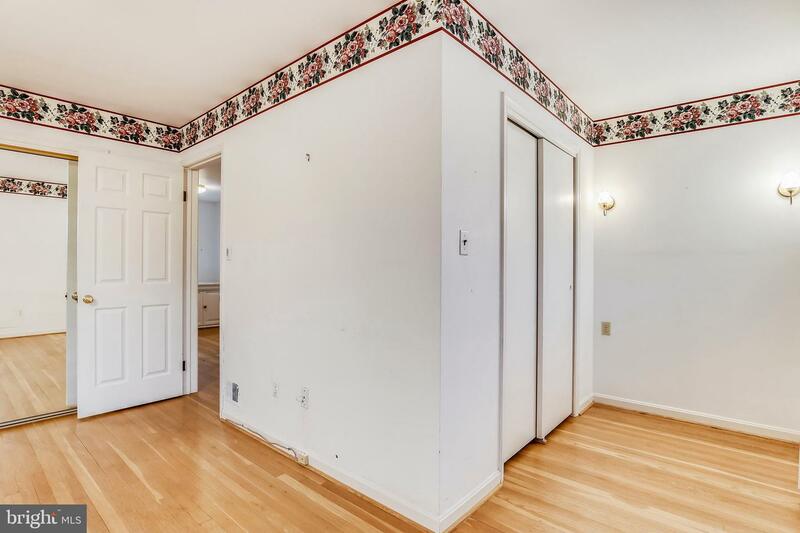 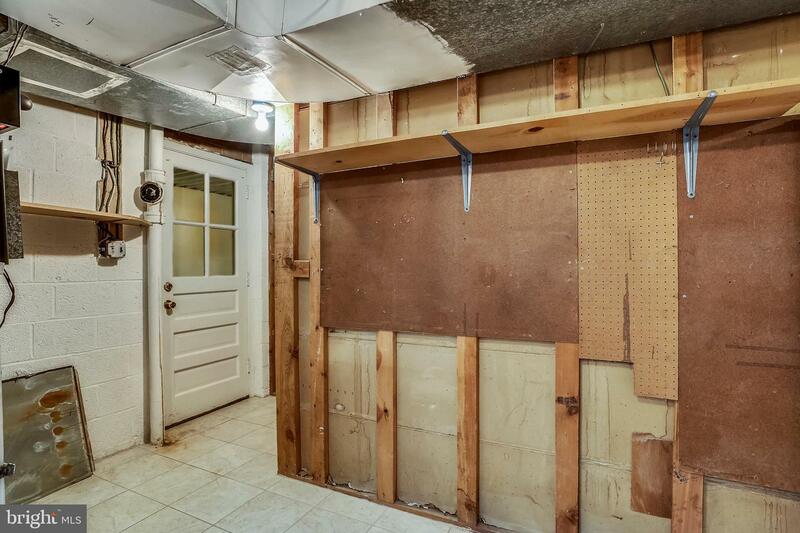 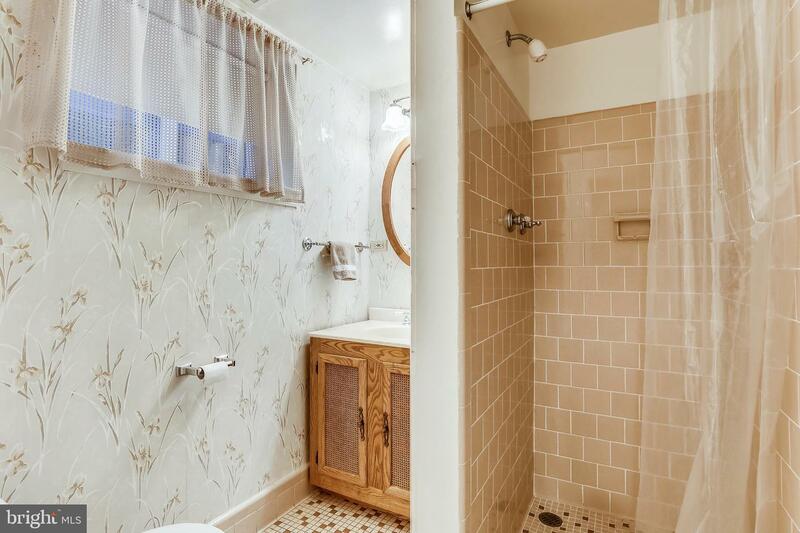 Extra room on lower level with an adjoining bath could be used as an extra bedroom. 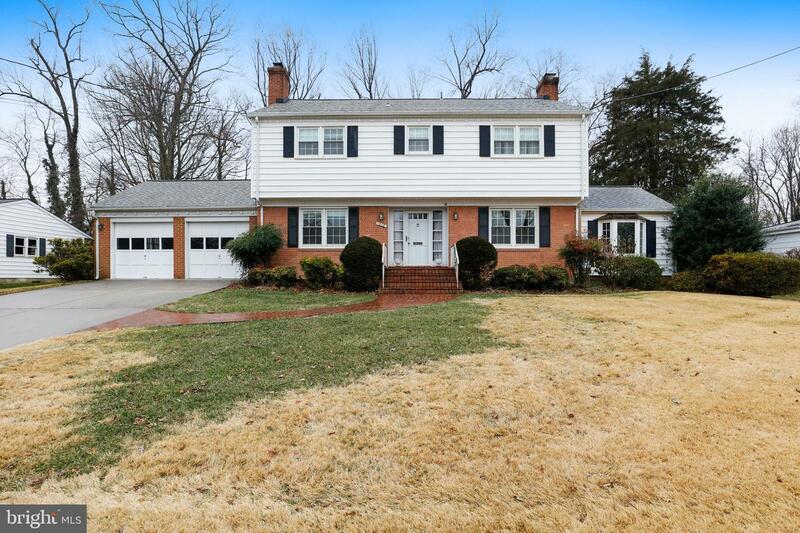 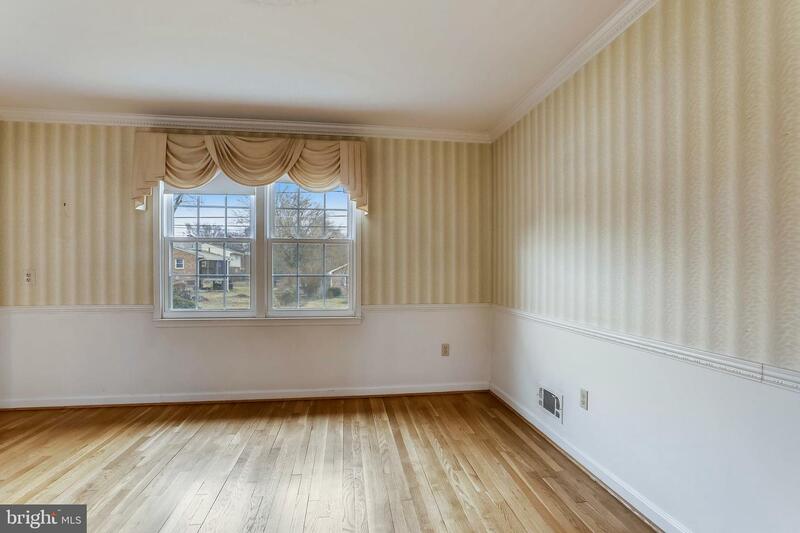 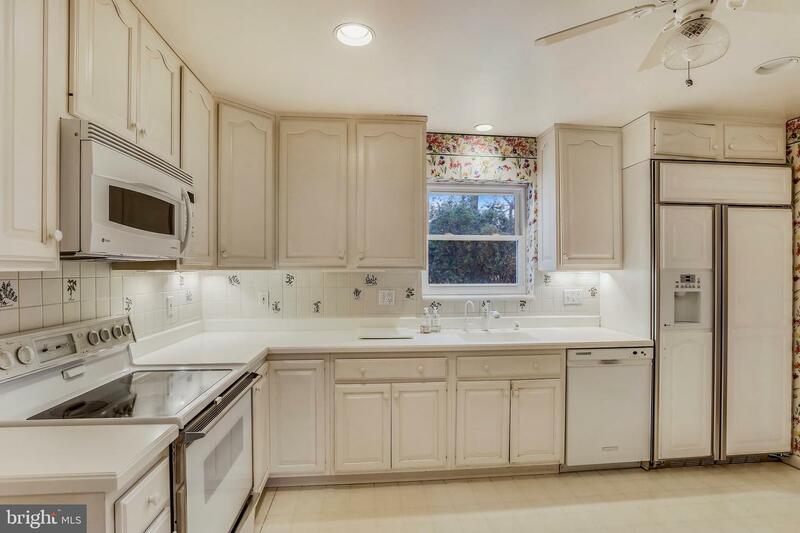 Sunday Open House 3/31, 1-3 pm.